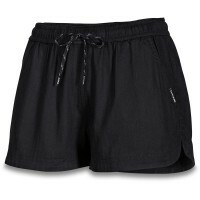 The Dakine Willa Short is then supported at the latest when the temperatures rise and the warm wind blows in from the sea. The light cotton trousers is totally comfortable to wear. 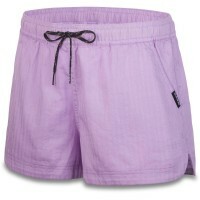 A waistband that does not constrict and a fit that makes summer flighty good mood. Customer evaluation for "Dakine Willa Short Stargazer"